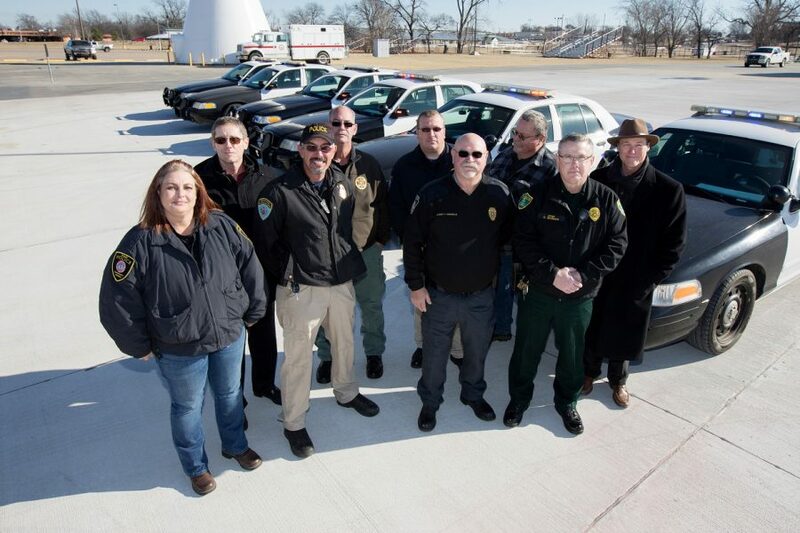 Citizen Potawatomi Nation donates police cars to the City of Maud, Oklahoma Baptist University, City of Asher, Pottawatomie County Sherriff’s Office, the Pottawatomie County Reserve and City of McLoud. After obtaining a grant from the U.S. Department of Justice for new police fleet vehicles, Citizen Potawatomi Nation’s Tribal Police Department purchased heavy-duty trucks to replace its Ford Crown Victorias. CPNPD recently donated six Crown Vics replaced by these new vehicles to the City of Maud, Oklahoma Baptist University, the City of Asher, Pottawatomie County Sheriff’s Office, Pottawatomie County Reserve and the City of McLoud. CPN receives funding from the federal government to purchase police vehicles. New patrol vehicles can cost thousands of dollars, and many police departments in smaller communities can’t afford such large expenditures, said Asher Police Chief Tommy Gregg. To put it in perspective, Collard values the six Crown Vics at more than $18,000 total. The donation increases the City of Asher’s patrol fleet from four to five, which is substantial for the small, rural community. For Maud, the gift allows the city to replace one of its out-of-service fleet vehicles. Donating valuable resources is not a new venture for CPN. In fact, every time CPN applies for funding to purchase new police vehicles, the Nation includes in the application its intention to donate older vehicles to area forces in need, said CPNPD Maj. Jody Opela. CPNPD employs approximately 29 officers and 44 staff. Its jurisdiction includes 900 square miles, and because of the sheer size of the jurisdiction, CPN police often work side-by-side with other municipalities and police forces. 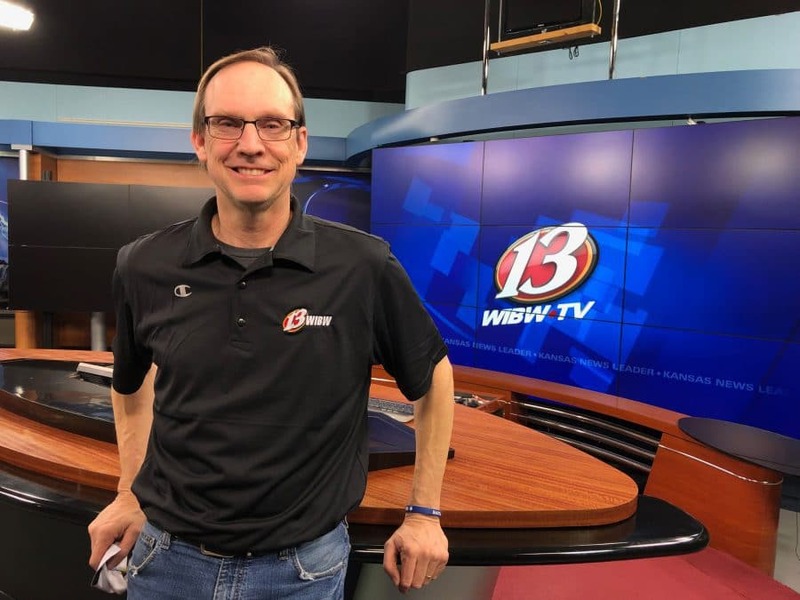 The Tribe also provides 911 dispatch services across Pottawatomie County free of charge, which helps the Nation further strengthen its long-standing relationships with various area law enforcement agencies.